Today was a major announcement in mobile gaming. 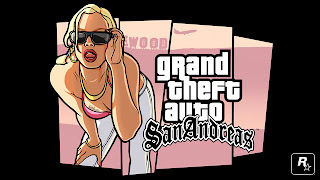 Not major because the app is so great but major because a major developer; Rockstar games announced that Grand Theft Auto San Andreas is being released in December. The game will be released on iOS, Android and even Windows Phone. Time will tell if the game will be on the same level of quality as the iOS and Android versions. Typically when developers first bring apps over to the Windows Phone platform, the apps aren't as full featured as their iOS and Android counterpart. 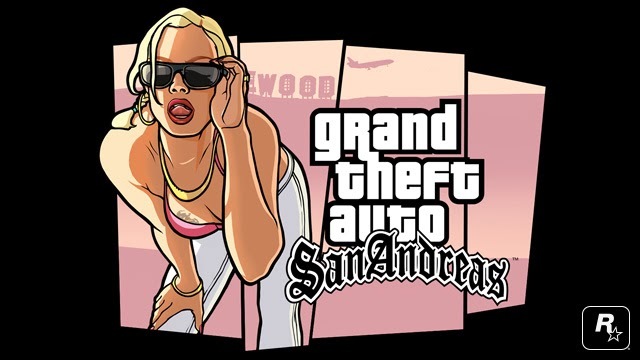 We'll have to wait and see if the same happens to GTA: San Andreas or if the app even gets released at the same time on all 3 platforms. The game is supposed to be released in December but as most people should know, developers aren't the best at meeting their announced release dates. In the mean time, Windows Phone users should be happy that developers are now seriously considering Windows Phone as a platform to develop, on par with the other two.